← Welcome to the petite beet! The cool air finally hit today, and a couple leaves on the tree out front started changing color. I was craving something warm to celebrate the fall season quickly approaching. I also just moved into a new brooklyn apartment and wanted to test our oven! Right away pumpkin bread came to mind. 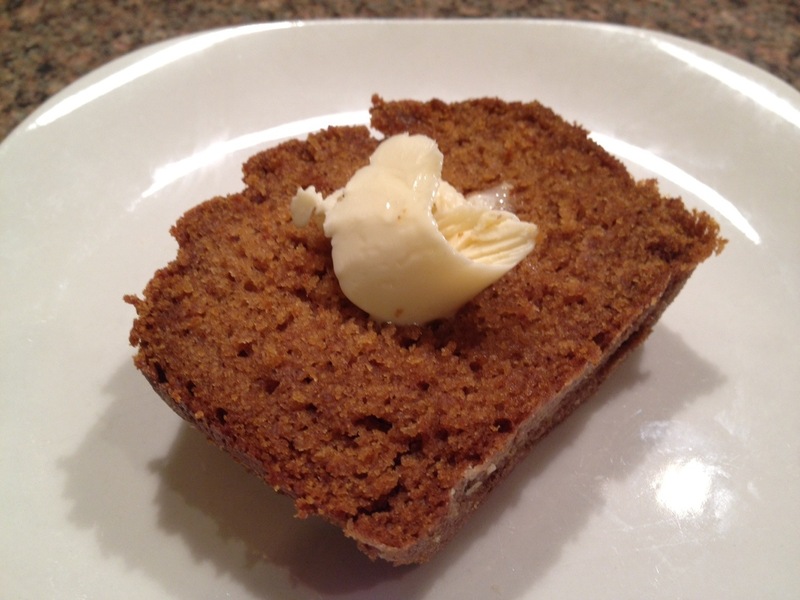 It always makes me think of this time of year, and also makes me think of my sisters, who both love pumpkin bread as much as I do. Well, anything pumpkin for that matter. 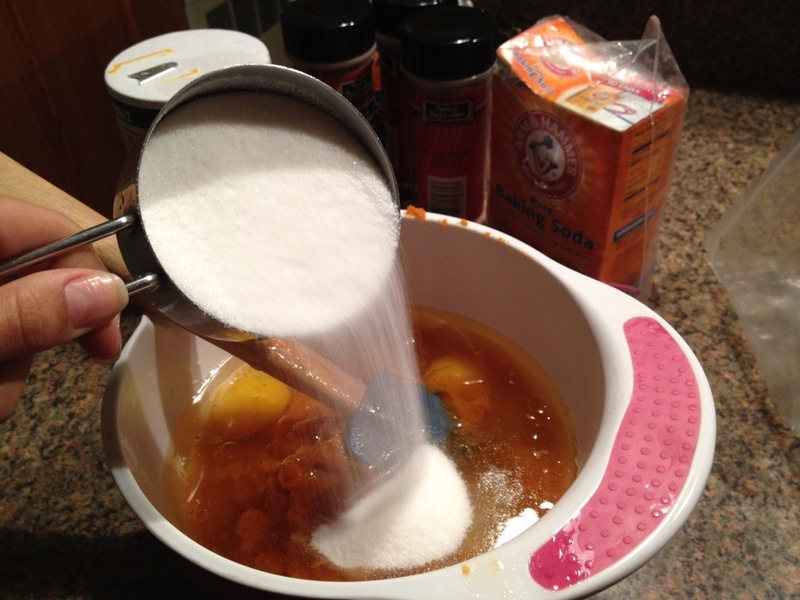 In your first bowl, mix the pumpkin, oil, water, eggs, vanilla, and sugar. You can mix this with the electric mixer, or if your feeling particularly energetic you can mix it all with a simple whisk. 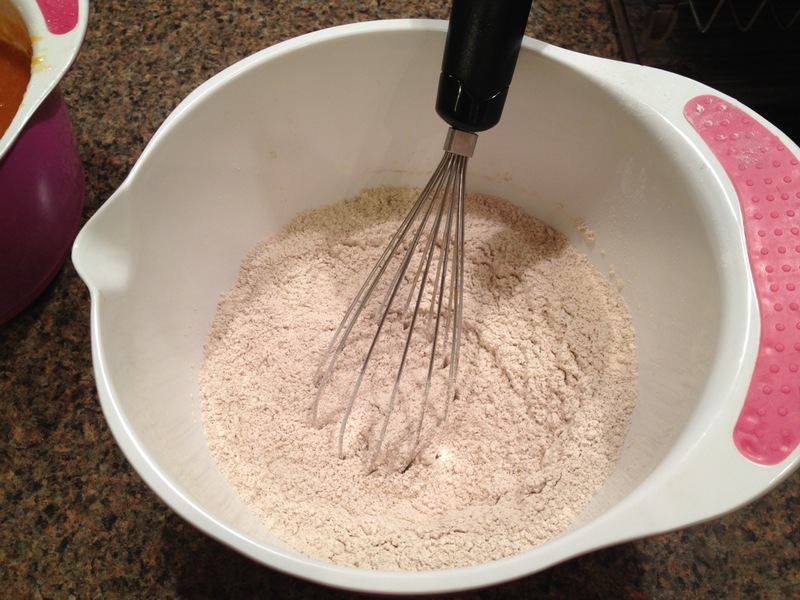 My mixer broke unfortunately, so I used my whisk this round (Santa take notes!). 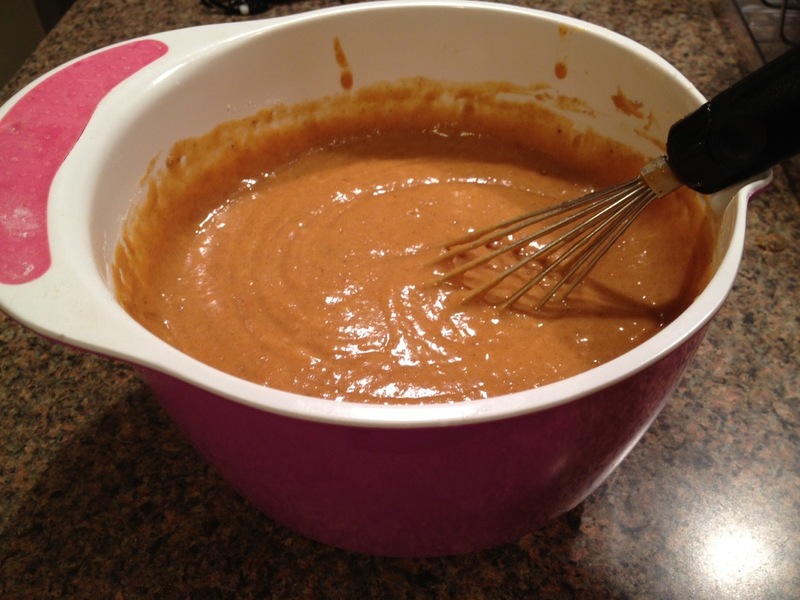 My sister likes to use apple sauce in place of the oil, makes it a wee bit healthier and also very moist! 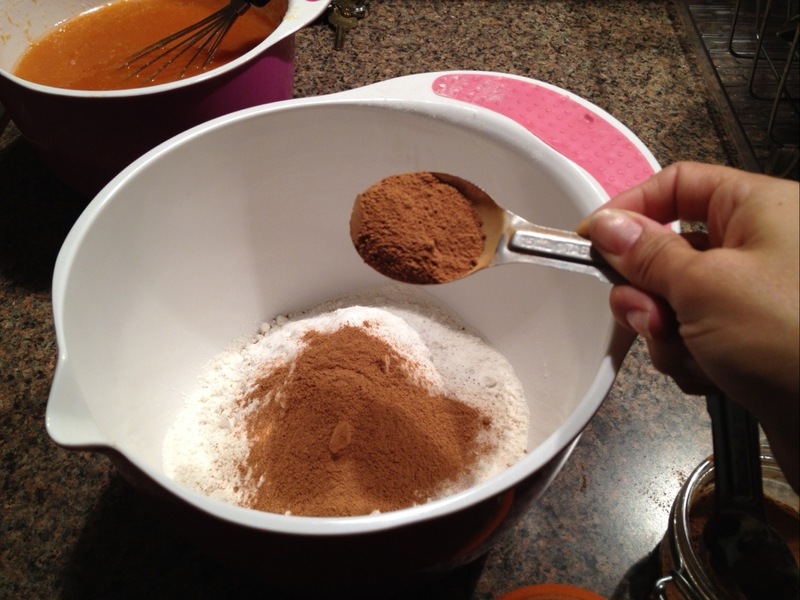 In a separate bowl whisk the rest of your ingredients: flour, baking soda, salt, and pumpkin pie spice. I made my own pumpkin spice because I happen to have all the ingredients in my cubbard, but you can buy it at the store as well. 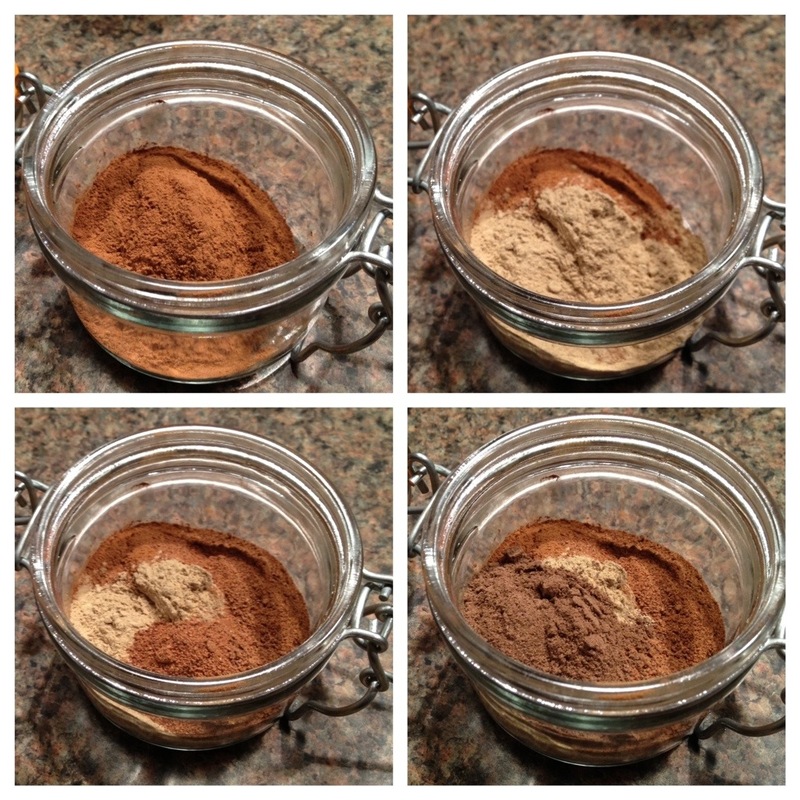 Pumpkin pie spice: 3 tablespoons ground cinnamon, 2 teaspoons nutmeg, 2 teaspoons ground ginger, 1 1/2 teaspoons ground allspice, 1 1/2 teaspoons ground cloves. 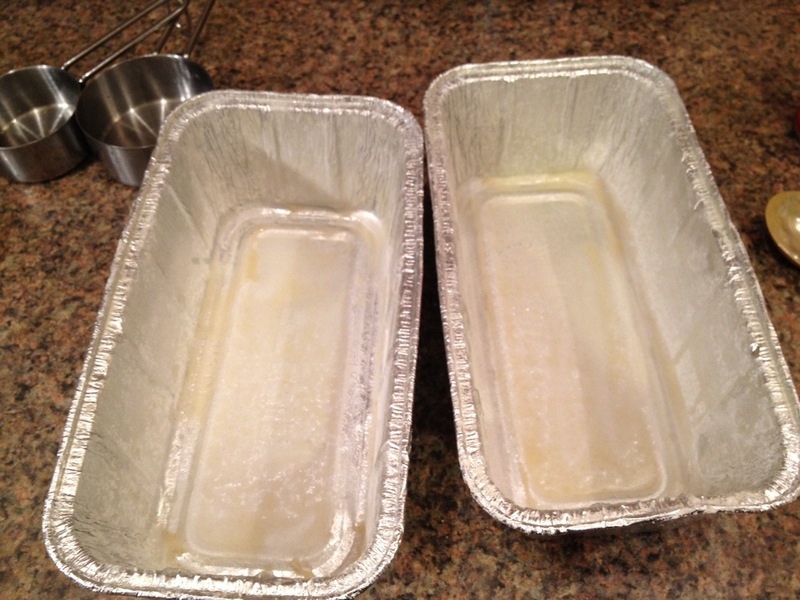 Grease your two 8.5 x 4 inch pans. 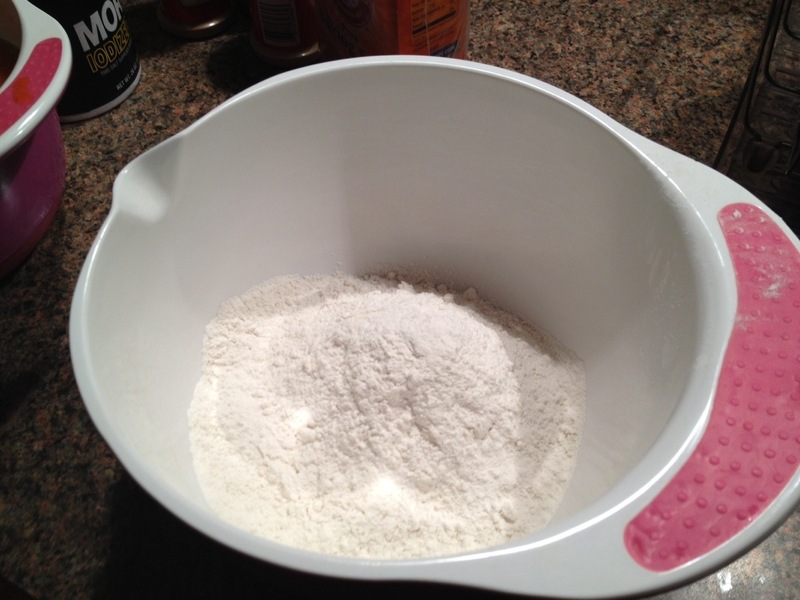 Sprinkle with flour and lightly pat out and remaining flour that hasn’t stuck to the grease. Pour mixture into your pans. You’re getting close to filling your house with the pure smell of awesomeness! Throw them in the oven! Set timer for 60 minutes. Don’t peak a lot while cooking. When you open the oven you throw off the temperature! You will know they are ready when you insert a toothpick and it comes out dry. Let it cool for about 5-10mins before you dig in. I like to add a little butter on top. Enjoy! Have assembled all my ingredients and will be making this recipe this afternoon. Thank you for the pumpkin pie spice ingredients-not certain if I could have easily located the prepared pumpkin pie spice in the Low Country. 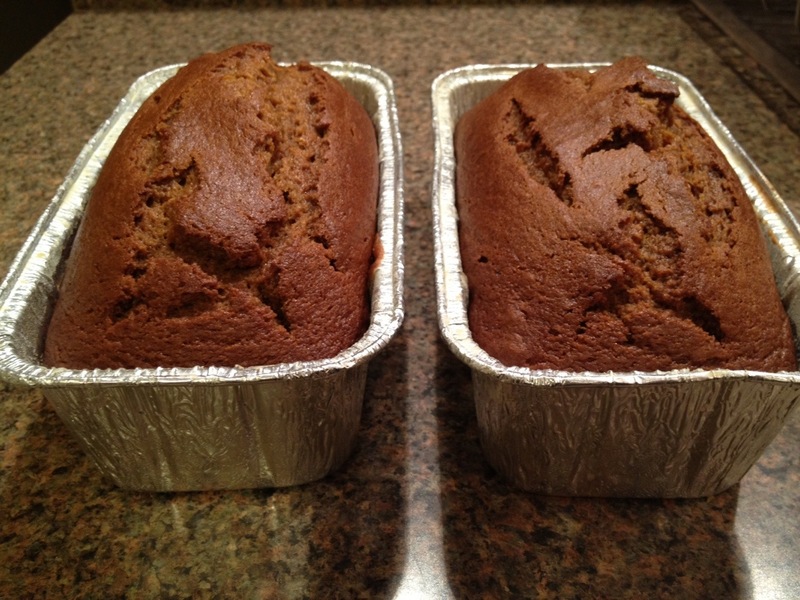 We had friends over for dinner and for dessert I served the pumpkin bread. 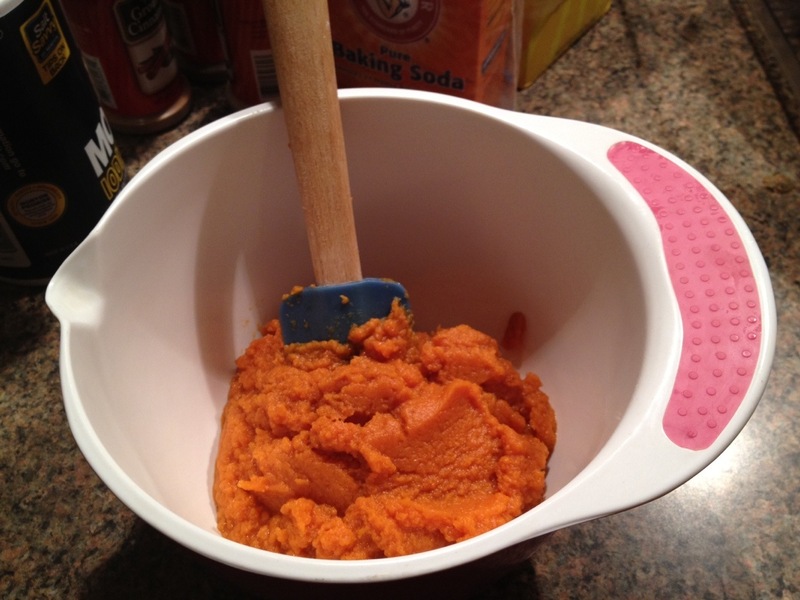 It was a perfect combination of spices that complimented but did not overpower the flavor of the pumpkin puree. 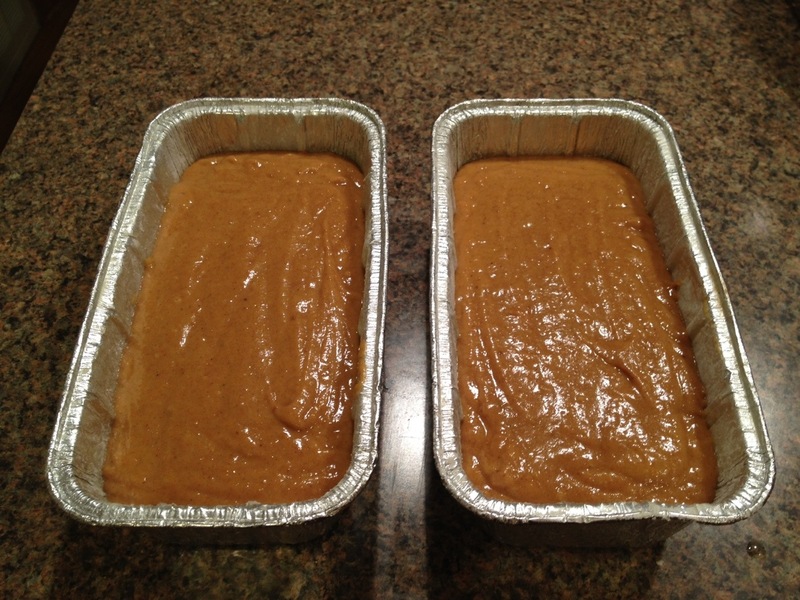 Extremely moist and easy to prepare. It was enjoyed, while still warm, by everyone!